Global risk management society RIMS has announced the formation of its new chapter, the New Zealand and Pacific Islands Chapter of RIMS. 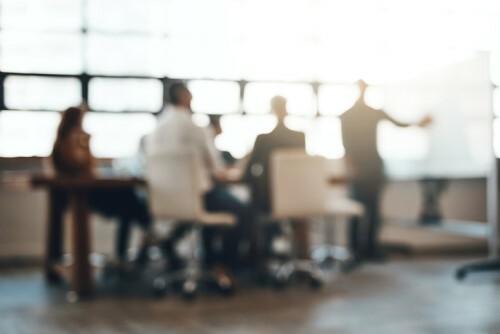 During its first board meeting of 2019, RIMS’ board of directors reviewed a formal application, submitted by local risk professionals, and voted unanimously to establish the chapter effective immediately. Exceptional participation from risk professionals in New Zealand, strong leadership and the region’s diverse geographic landscape were said to be among the factors considered by the board. The creation of the chapter also follows the success of the RIMS Australasia Chapter. “Risk professionals in New Zealand have already demonstrated tremendously sophisticated programs that continue to pave the way for their organizations’ success,” RIMS CEO Mary Roth said. She expects the new chapter to deliver exceptional resources, educational opportunities, as well as to foster the exchange of ideas and best practices. Secretary – Greg Lazzaro, global health, safety, resilience & risk director at Fonterra. With the addition of the New Zealand and Pacific Islands Chapter of RIMS, the society has 80 official chapters worldwide based in six countries.